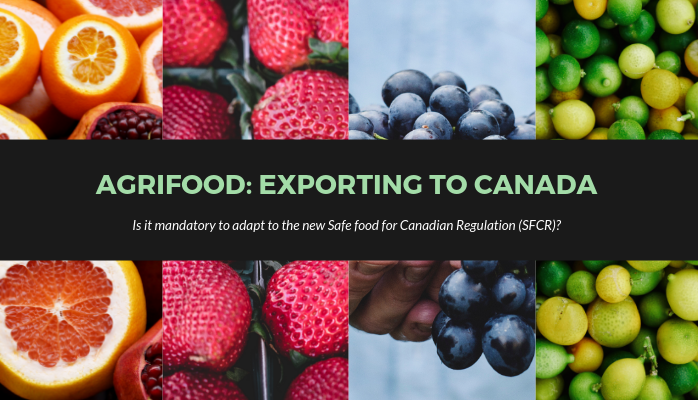 Food Export in Canada: is it mandatory to adapt to the new Safe food for Canadian Regulations (SFCR)? On the occasion of the Global Food Safety Conference 2019 in Nice, the world's leading event on food safety, the theme of the “Safe Food For Canadian Regulations”, which entered into force on January 15, 2019, and which will impact on internal interprovincial trade, on the export of Canadian products and, of course, on imports, has not been neglected. 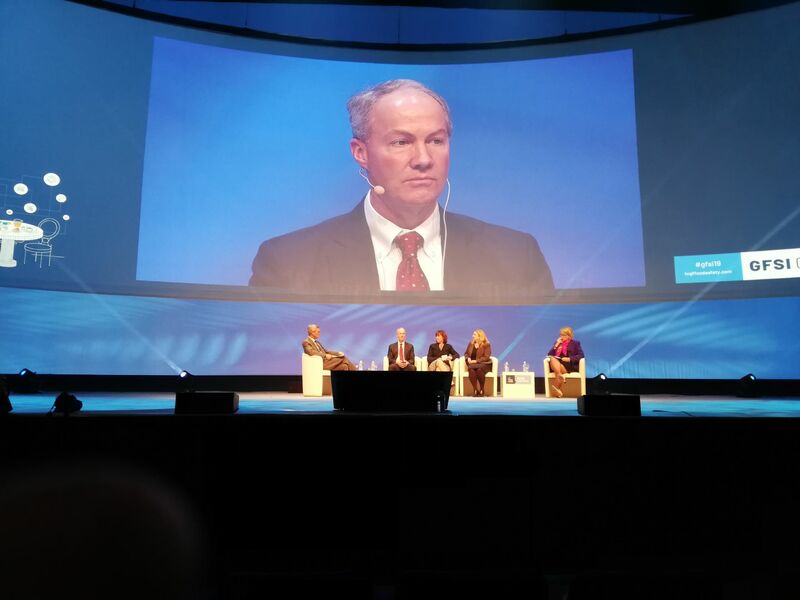 From 25 to 28 February in Nice, the Global Food Safety Conference 2019, the prestigious site on food safety, which annually brings together retail, transformers, the quality sector, trade associations, international regulatory agencies, consulting firms, and the academic world to talk about politics and future in the field of Food Safety. 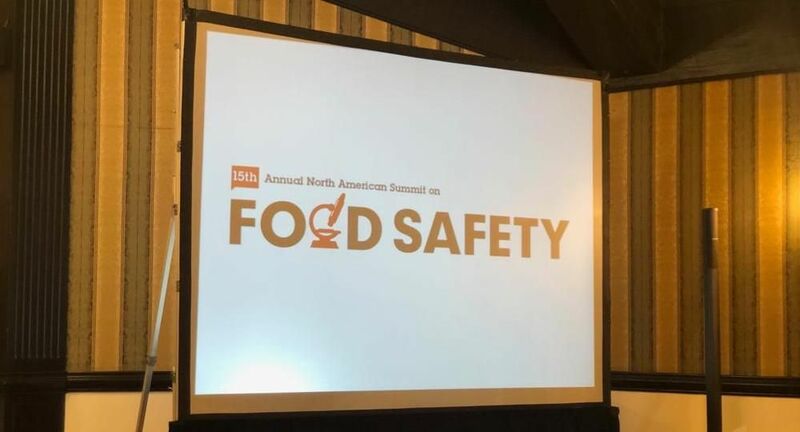 2000 delegates from 51 countries of the world were able to discuss topics of common interest, guided by the 2019 theme: “Building the future of food safety together”. Delegates were offered a rich program of relationships and, as usual, the first day was dedicated to the presentation of the country hosting the event, through a touristic tour and in part aimed at visiting the main local factories with tastings of regional products (in this case French cheeses, wines and jams, typical of the area). The real work began on February 26, with interesting “Networking break”, where each participant, without any filter, was invited to meet the speakers and authorities, so you can have direct communication and not mediated. In this edition, the organization has made available an App, through which all participants, including authorities, could set appointments, speak directly, define the rating of the reports, download the slides of every single report. 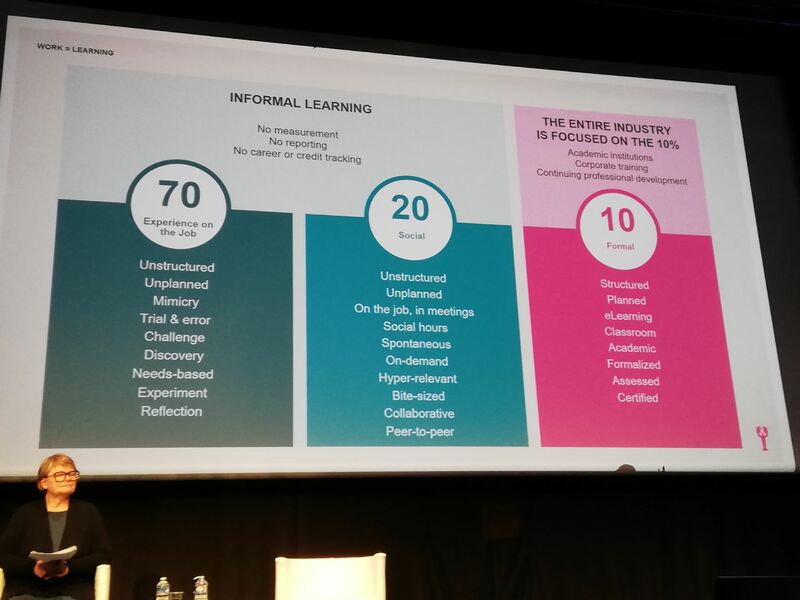 Among the innovations, increased technology, the use of remotely food printing and artificial intelligence for the design of transformation activities. On the regulatory side, of impact for the Italian agro-industrial market, the interventions of the US FDA Donald A. Prater Associate Commissioner for Food and Veterinary Medicine, who explained the new operating system of the FSMA Certification in application of the Accreditation Third Party Certification Final Rule (one of the FSMA implementing regulations), such as the Regulatory Audit and the VQIP that will enable operators to have access to the US market faster and with less customs controls. 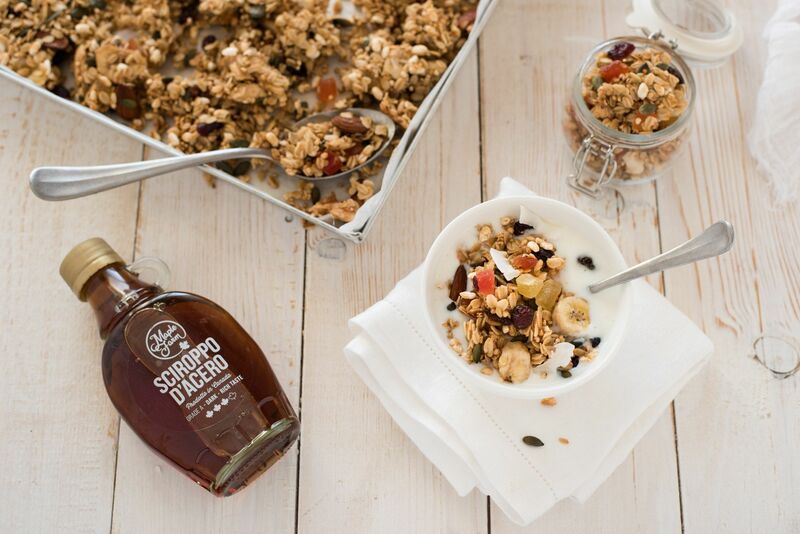 Also of great value is the report by Lyzette Lamondin, Executive Director of the Canadian Food Inspection Agency, which reiterated the entry into force of the new Canadian food safety regulation from 15 January 2019, called the Safe Food For Canadian Regulations (SFCR). The SFCR will impact on internal interprovincial trade, on the export of Canadian products and on imports from third countries. Lyzette Lamondin is the Executive Director of Food Safety and Consumer Protection with the Canadian Food Inspection Agency. The hope is that Italian operators and institutions will also become more and more conscious and present at events of this magnitude. Italy, home to successful agri-food products with thousands of domestic producers involved in exports to North America, which have always been envied around the world, cannot give way to other countries to know in detail the rules of foreign trade and development of new regulations, relying instead on word of mouth or summary interpretations. Will European operators have to adapt to the new Safe food for Canadian Regulation? The Safe Food For Canadian Regulations will certainly require an adjustment by those who want to export to Canada, as also confirmed in the Lyzette Lamondin report. In this sense, the responsibility to ensure that imported food is safe and meets Canadian requirements will be borne by the importer, who will then select foreign partners able to meet these criteria, in order to avoid seeing the goods blocked at customs. In this regard, the site of the Canadian Food Inspection Agency is very clear: “In general, the above recognition arrangements mean that we have assessed the food safety system in the foreign country and determined that it provides a similar level of food safety control as that provided by Canada's food safety system”.